There’s a quiet confidence about the place, an unheralded history and energy, which makes Eastern Manitoba truly Canadian. Eastern Manitoba beckons you to explore a variety of year-round adventures, from natural scenery to awe-inspiring ecotourism to lively gatherings and festival fun. Explore the scenic lakes, gushing rivers, rocky landscapes, rich prairies and varied cultures which presents travelers with an unparalleled experience. 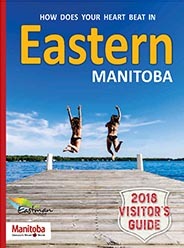 Come make your own special vacation memories in Eastern Manitoba. Scenic waterways, rare wildlife, rich history, and family fun festivals, Eastern Manitoba is part of the province you should not miss on your visit to Manitoba. Pick a place in Eastern Manitoba you’ve never been before, pack up the car and everything else will fall in place. We can’t wait to meet you. There is always so much to do and see in Eastern Manitoba, and this week is no different. Come discover how your heart beats! Warm hospitality, hosts with character and stories to tell, all the comforts you need, wherever you go in Eastern Manitoba, we roll out the red carpet for you. Enjoy the nice weather by heading out to the Eastman this week. Spring has sprung!! Our driving range is open to smack some balls around today. 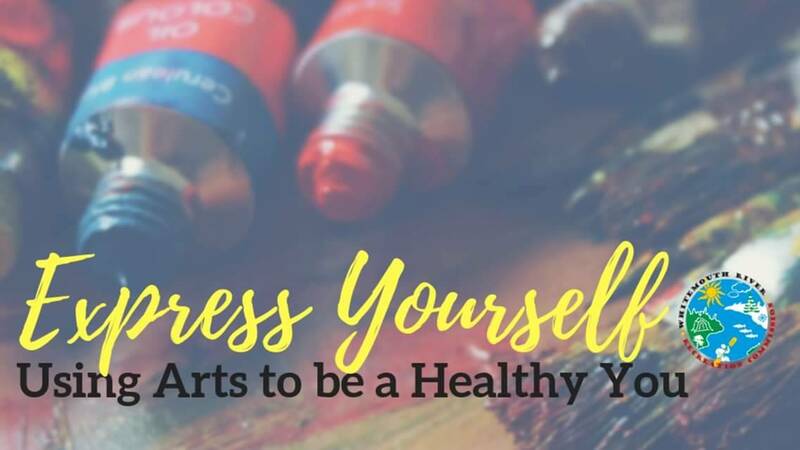 Youth in grades 8-12 can join Joye Platford for a fun workshop. 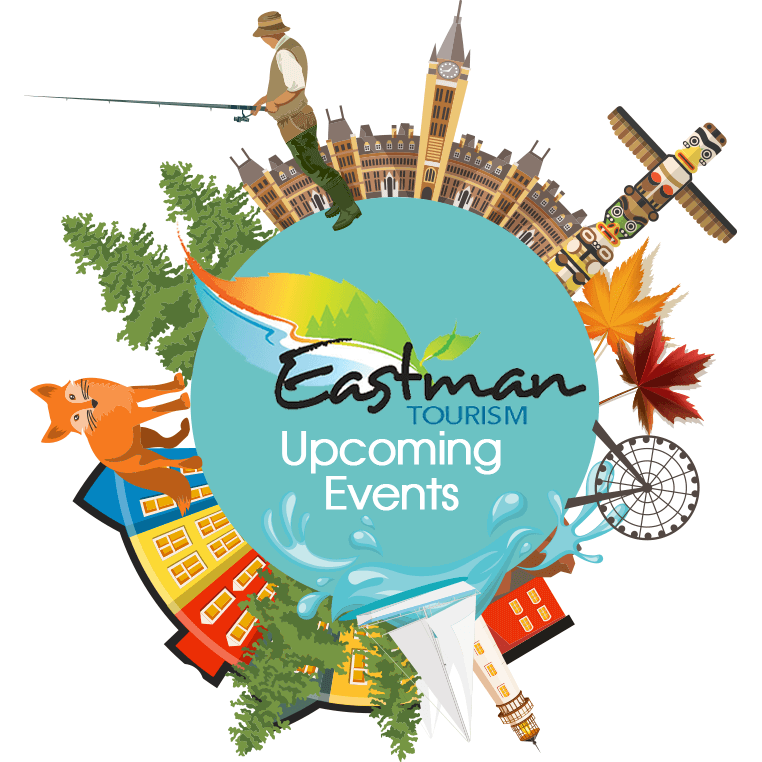 Check Out Upcoming Eastman Events!